OANA is supporting our Councilman Costa Constantinides’s bill to create website access for information on Property Taxes for NYC Property owners. 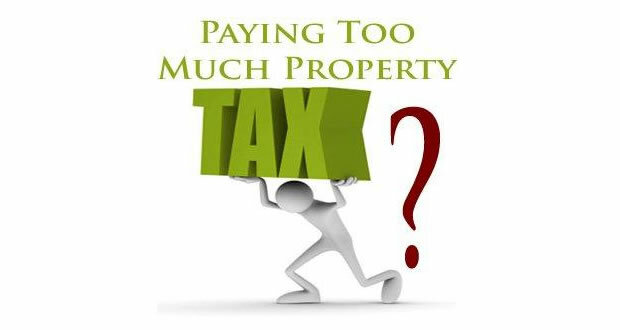 This is an attempt to simplify a process which today is depended upon “SnailMail” in order to get timely information on property taxes. We at OANA support this and urge everyone to reach out to their Councilperson to encourage a yes vote in City Council.